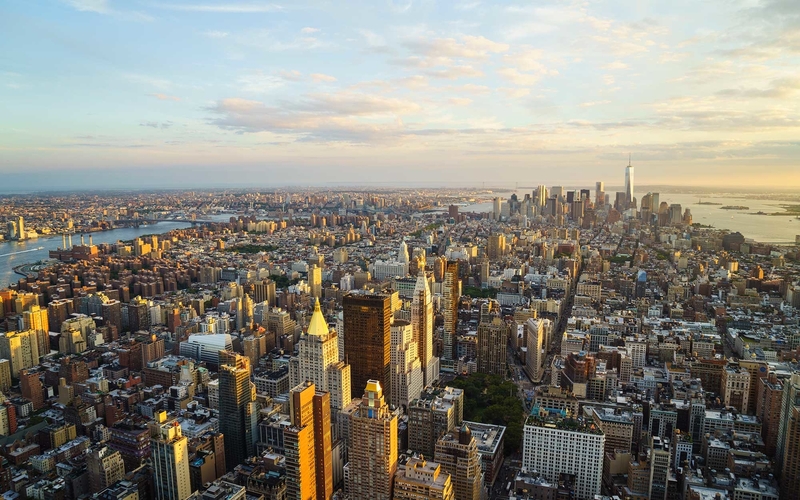 Manhattan’s office leasing market continues to grow this year with the highest half-year total of square feet leased in over three years, according to a CBRE report released this week. A total of 15.4 million square feet of office space was leased in Manhattan in the first half of 2018, up from 14.76 in the second half of 2017, as per the report. Financial services, insurance and real estate (FIRE) accounted for the largest share in activity with coworking spaces taking 1.4 million square feet. With 9.2% of the total office space leased in Manhattan in 2018 so far being allocated to coworking space, we think it’s safe to say that in 2018 it is coworking that is eating the world.